TO THE TABLE Asia 2018 was a roaring success in KL. TO THE TABLE. Industry news for your specific industry sector. TO THE TABLE Asia 2018 was a roaring success in KL. TO THE TABLE Asia 2018 is completed, running 9-11 October 2018 at the Grand Hyatt Kuala Lumpur. 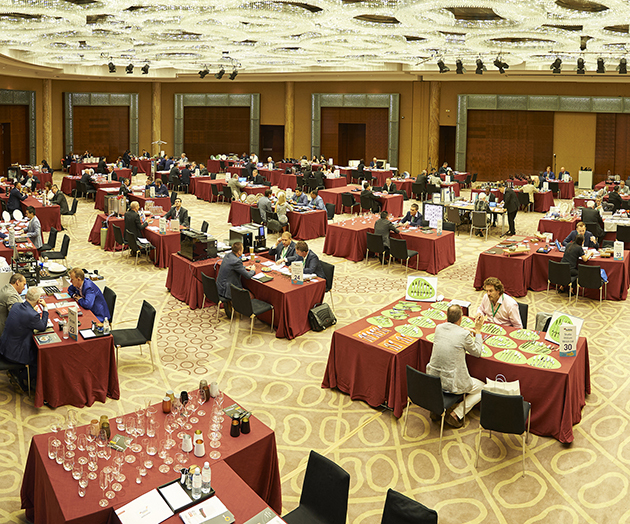 The event had 40 buyer companes and 40 supplier companies attending, of the highest calbre in the hospitality F&B industry. Looking at the feedback after the event, both buyers and suppliers commented that meeting new contacts and the outstanding networking were the two main highlights of the event, with other comments praising the insights the seminars gave them, the organisation of the whole event, the seniority of the attendees and the attention to detail. New delegates confirmed on the buyer and supplier side, attendee lists are growing fast. 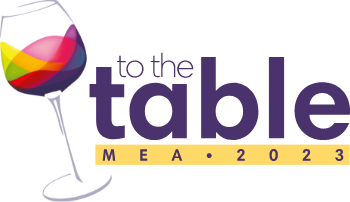 The feedback is in, and TO THE TABLE Asia 2016 met or exceeded all delegate's expectations. Have you noticed that the TO THE TABLE Asia 2016 Buyer List is now live? Take a look at the companies that have registered for the event this year and watch the list grow as we get closer to the event. New Global Press Partners Supper Magazine, Launch Their Website to the Industry. Supper is a quarterly publication coming January 2016 that focuses on the global hotel F&B industry. Their website is now live, to give you a taster of things to come.